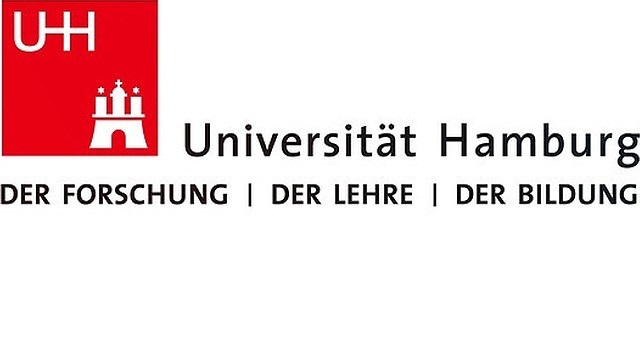 Access to Hamburg Research Academy (HRA) services for higher education institutions and non-university research institutions is determined by membership or associated membership in the HRA. Membership is possible for all higher education institutions in Hamburg that have the right to award doctorates, and for those higher education institutions without said right that supervise doctorates in cooperation with those institutions. If you are an HRA member or associated member (non-university research institution), your users can take advantage of the HRA’s services. With over 42,000 students, Universität Hamburg (UHH) is the largest research and higher education institution in northern Germany. It offers a comprehensive range of programs coupled with outstanding research and is highly committed to sustainable science. Great importance is attached to supporting doctoral and early career researchers. Besides opportunities for further qualification within individual projects or larger research groups, there are countless junior research groups, e.g., as part of the Emmy Noether Program of the German Research Foundation (DFG) or financed by the Starting Grants or Consolidator Grants offered by the European Research Council (ERC). The following doctoral titles are awarded: Dr. rer. oec, Dr. rer. pol., Dr. iur., Dr. phil., Dr. sportwiss., Dr. rer. nat., Dr. med., Dr. med. dent., Dr. rer. biol. hum., and PhD. 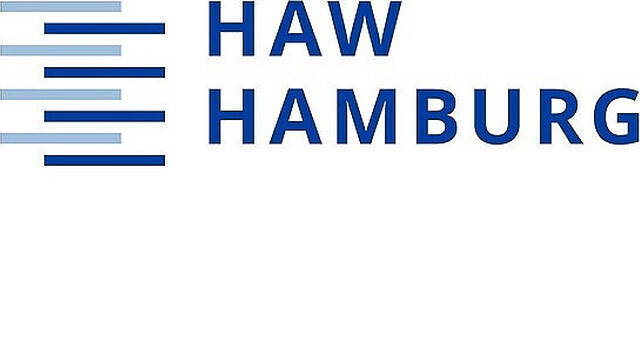 The Hamburg University of Applied Sciences (HAW) is the second largest university in Hamburg. It offers high-level, future-oriented education, interdisciplinary teaching, applied research, and a vibrant culture of internationalization. There are a total of four faculties: Design, Media & Information (DMI); Life Sciences (LS); Engineering & Computer Science (TI); and Business & Social Sciences (W&S). While the HAW has not yet been granted the right to award doctorates, cooperative doctorates are offered in collaboration with other German and international universities. 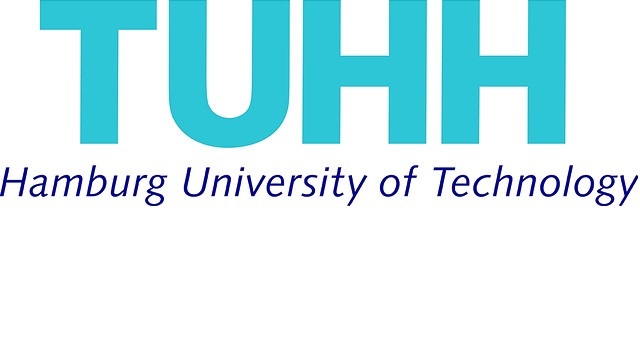 Hamburg University of Technology (TUHH) is one of the newest and most successful technical universities in Germany. It was established in 1978 with the aim to foster structural change in the region. Today it has a total of 7,300 students and offers 14 bachelor’s and 18 master’s programs along with nine international Master of Science programs taught in English. Since its establishment, the TUHH’s guiding principle has been to develop technology that serves people. The following doctoral titles are awarded: Dr.-Ing., Dr. rer. pol., Dr. rer. nat. HafenCity University Hamburg (HCU) focusses on building and urban spaces. It covers the entire range of disciplines for understanding and designing the urban environment: from architecture to metropolitan culture and urban sociology through to the technical fields of civil engineering and geomatics. Doctoral students and postdoctoral researchers at the HCU conduct research into the built environment and metropolitan development. Hence, their work is often interdisciplinary or transdisciplinary in nature. The following doctoral titles are awarded: Dr.-Ing., Dr. rer. pol., Dr. phil. Helmut Schmidt University (HSU) is the university of the Federal Armed Forces in Hamburg. There are a total of four departments: Mechanical Engineering, Electrical Engineering, Economics and Social Sciences, and Humanities and Social Sciences. Students receive academic training that qualifies them for leadership positions in the military, industry, and society. 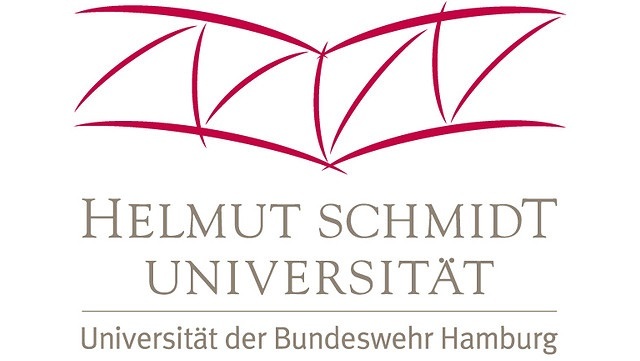 The Helmut Schmidt University has established itself as an international research partner through its network of scientific institutions in Germany and abroad. No personal or substantial connection to the military is required to research or teach here. The following doctoral titles are awarded: Dr.-Ing, Dr. rer pol, Dr. phil. 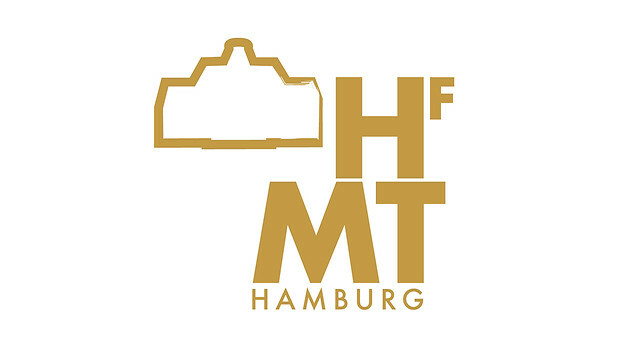 The Hamburg University of Music and Theater (HFMT) combines artistic excellence with social responsibility. There are a total of three departments: artistic programs (I), a theater academy (II), and academic and pedagogic programs (III). Internationally renowned artists, academics, and educators ensure that the approx. 1,200 students in these departments receive training meeting the highest standards. Close cooperation with orchestras and theaters along with international projects ensures intensive practical experience. The following doctoral titles are awarded: Dr. sc. phil. and Dr. sc. mus. (academic or artistic-academic doctorate). 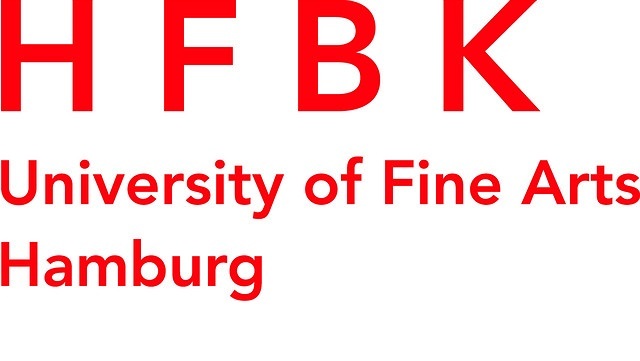 The University of Fine Arts Hamburg (HFBK) is a university of fine arts. With its wide range of subjects, it offers the opportunity to obtain interdisciplinary artistic and scientific qualifications. Studies focus on self-determined artistic and experimental practice. Courses on art and cultural theory, aesthetics, art history, and media-specific work provide various paths towards professional artistic pursuit or an academic degree up to a Dr. phil. in art. 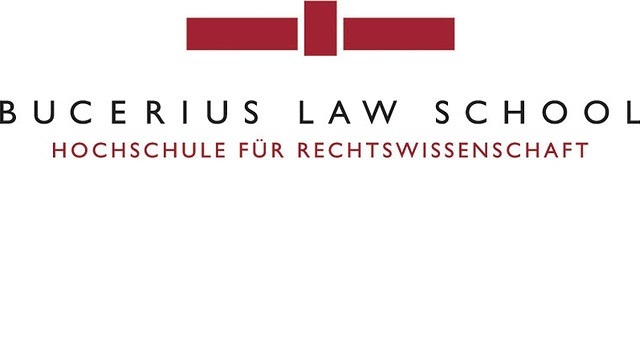 Bucerius Law School is the first private law university in Germany to be granted the right to award doctorates and the Habilitation postdoctoral qualification. It was established in 2000 by the ZEIT-Stiftung Ebelin und Gerd Bucerius. Bucerius Law School strives for educational excellence and a prominent place for German law at the highest levels of international discourse. Eighty percent of students achieve top marks, attesting to the quality of training and promising graduates excellent career prospects. The following doctoral titles are awarded: Dr. iur, Dr. iur. 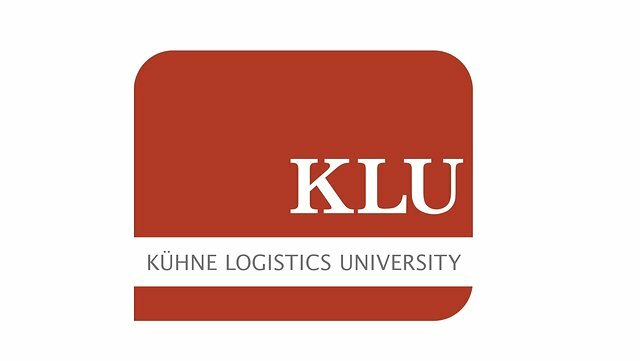 h.c.
Kühne Logistics University (KLU) is a state-accredited private business university. It was established by the Kühne Foundation in 2010. Research and teaching focuses on logistics, supply chain, and business management, covering topics such as digital transformation, sustainability, and value creation. The KLU offers numerous international degree programs (e.g., Bachelor of Science, Master of Science, and Master of Business Administration). Doctoral studies are currently offered in cooperation with German and international universities. Please refer to Sections 4–6 of the HRA-Ordnung (HRA regulations) for membership and usage rules [PDF].